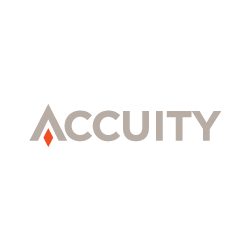 When it comes to meeting the demands of Anti-Money Laundering (AML) and Counter-Terrorist Financing (CTF) regulations, the quality of your data is paramount. encompass has developed partnerships with more industry-leading data providers than any other KYC solution. 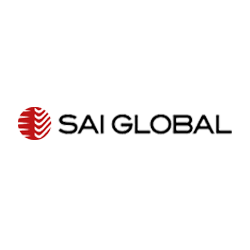 Our customers can access the leading suppliers of AML screening, adverse news, business and credit data, and electronic ID and verification, as well official registries and industry regulators across the world. Below are our current partners – we are constantly adding new providers and expanding our coverage in jurisdictions across the globe. If you’d like to join them and offer your data to encompass customers, contact our team today. A global provider of third party risk management and regulatory compliance solutions. Access rich data sets as well as company financial information. Business information for risk and supply management, and sales and marketing. 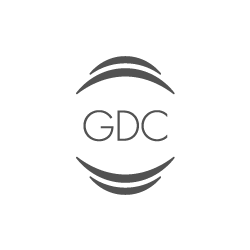 Global information services company, providing data and analytical tools to clients around the world. Accessing their Identity Data Intelligence database, verify the identity of 4.4 billion citizens worldwide. Providing expansive risk data (PEPs, Sanctions and Adverse Media) to help mitigate financial crime risk. Global provider of AML screening information, including PEPs, sanctions and adverse news. 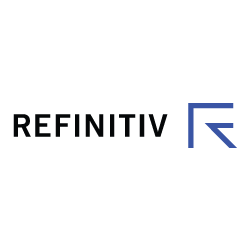 Provides financial information and analytic software for investment professionals. Providing unique, actionable data that helps businesses across the world manage risk. 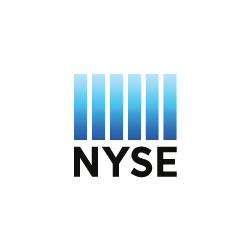 The New York Stock Exchange is an American stock exchange. It is by far the world's largest stock exchange by market capitalization. 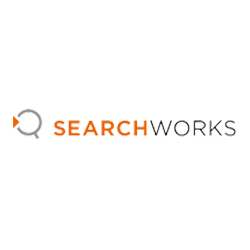 A business information and research tool that provides search, alerting, dissemination, and other information management capabilities. 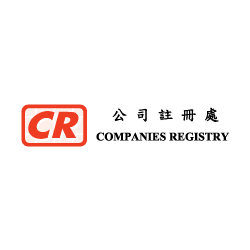 Business information platform providing information on companies registered in the UK and Ireland, and more than 20 other European countries including France, Germany and Luxembourg. 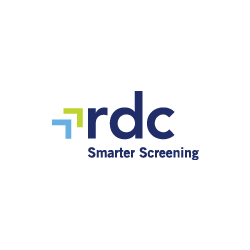 Financial crime compliance screening solution that helps businesses know who they are dealing with. Industry-leading adverse news screening, accessing over 200k sources in territories across the globe. Providing a single point of access for global business and individual electronic identity verification. JSE Limited is one of the world’s 20 largest exchanges by market capitalisation and the largest exchange in Africa. AML screening information, augmented by artificial intelligence, machine learning and big data. The Federal Deposit Insurance Corporation is a U.S. government corporation providing deposit insurance to depositors in U.S. banks. The conduct regulator for 56,000 financial services firms and financial markets in the United Kingdom. 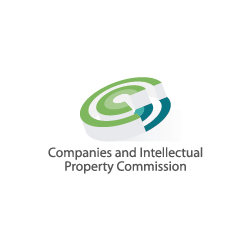 Registration of Companies, Co-operatives and Intellectual Property Rights in South Africa. Administration of the personal insolvency system, proceeds of crime, trustee services and the Personal Property Securities Register (PPSR). 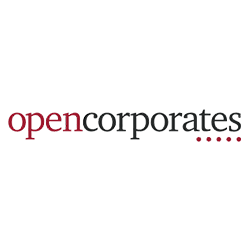 Search the world’s largest open database of companies. 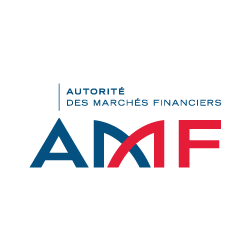 ACPR is an independent administrative authority which monitors the activities of banks and insurance companies in France. Search for property information in the UK: verify owners, review the title and more. 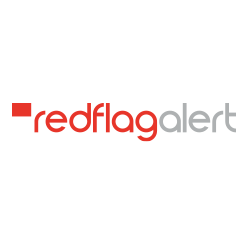 Database of brokerage advisors managed by the Financial Industry Regulatory Authority (FINRA), overseeing the people and firms selling stocks and other securities. 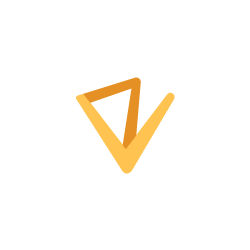 Gain an instant snapshot of an organisation's security and ownership status. 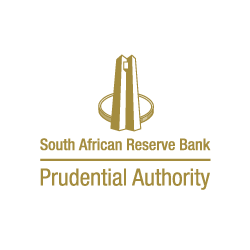 National Credit Regulator (NCR) is responsible for the regulation of the South African credit industry. Check for appointments and official notices on companies you need to be aware of. NCUA is the independent federal agency created by the US Congress to regulate, charter, and supervise federal credit unions. Add credit scores and credit information to the picture to help assess risk. 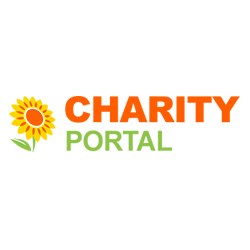 Part of the Inland Revenue Authority Singapore, responsible for the registration and auditing of charities within Singapore. The London Stock Exchange (LSE) is the third-largest stock exchange in the world. Expand your case investigations overseas with Kyckr (formerly Global Business Register). 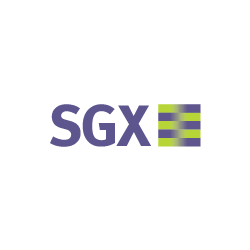 Asia’s leading and trusted market infrastructure, operating equity, fixed income and derivatives markets to the highest regulatory standards. 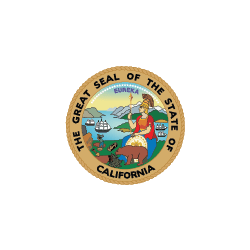 The registry of businesses for the State of California. FSB is the government of South Africa’s financial regulatory agency responsible for the non-banking financial services industry. The Australian Government's official register of businesses. Distribution of legal and economic information on business companies on behalf of all of the Registries of all French commercial courts. Singapore's central bank and financial regulatory authority, administering statutes pertaining to banking, insurance, securities and more. Look into companies in distress to uncover more about their structure and affairs. 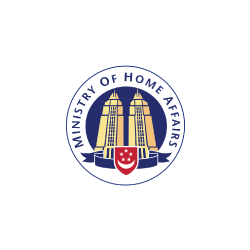 Administering and maintaining a repository of documents and information submitted by registered societies in Singapore. 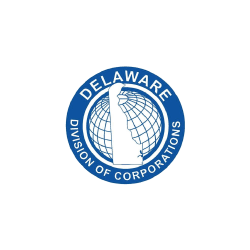 More than 1m business entities have their legal home in Delaware including more than half of all U.S. publicly-traded companies. 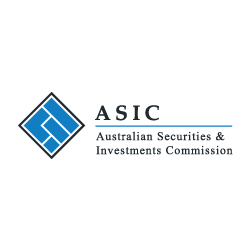 Independent Australian government body, acting as Austrlia’s corporate regulator. Singapore Government's principal revenue collection body, collecting Income Tax, Property Tax, Estate Duty, Stamp Duties and more. 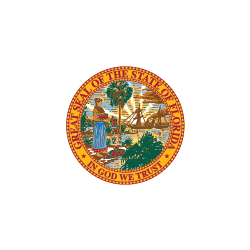 Examining, filing, and maintaining documents vital to business and state government, including trademarks, certificates of incorporation, and financing statements. 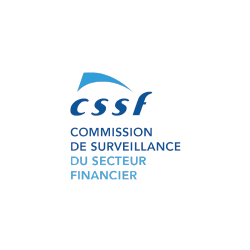 The independent financial and stock market regulator for France. 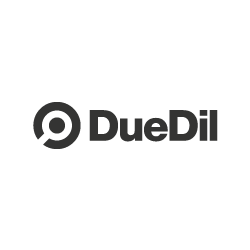 Aggregating third-party data across different South African data sources, providing data from more than 20 different suppliers. Containing registration documents filed by investment adviser firms in the US that register electronically using the Investment Adviser Registration Depository (IARD). NFA is the industrywide, self-regulatory organisation for the U.S. derivatives industry, providing innovative and effective regulatory programs. Euronext, the first pan-European exchange, operates regulated and transparent equity and derivatives markets. 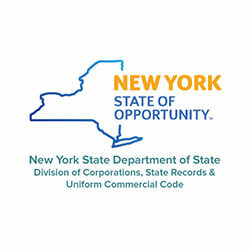 Official state registry of corporations, limited liability companies, limited partnerships and trademarks. 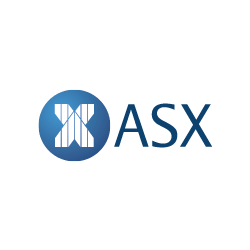 Australia's primary securities exchange, and regulator for Australian listed companies. 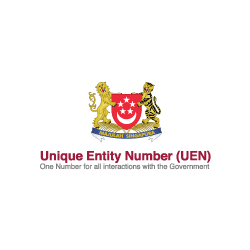 Unique code issued by the Singaporean government to all entities that operate within Singapore. 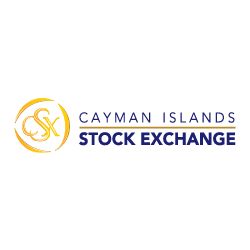 Stock exchange based in Grand Cayman, with over 1,000 stocks, eurobonds and global depositary receipts listed. 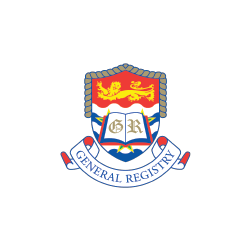 Central registry and regulator for companies, partnerships, trusts, and patents and trademarks registered in the Cayman Islands. 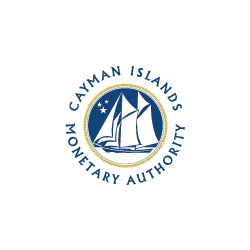 The primary financial services regulator of the Cayman Islands, and supervisory body of its currency board. Responsible for the financial regulation of Luxembourg, including credit institutions, investment companies, pension funds and regulated securities. 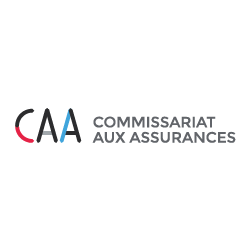 The official Luxembourg regulatory authority responsible for the prudential supervision of the insurance sector. 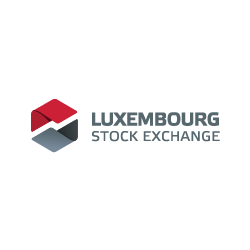 Stock exchange and listing for over 36,000 securities issued by entities in more than 100 countries trading in Luxembourg. 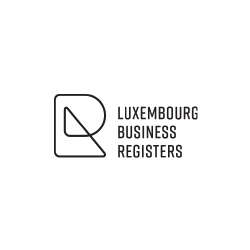 Government register responsible for managing the Trade and Companies Register (RCS) and Recueil électronique des sociétés et associations (RESA) of Luxembourg. 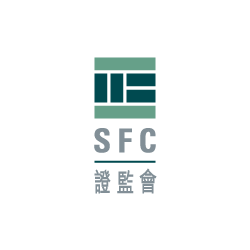 The Securities and Futures Commission of Hong Kong is the independent statutory body charged with regulating the securities and futures markets in Hong Kong. 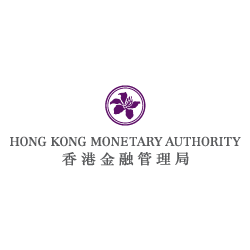 Administrator and registry of companies and money lenders operating both in and out with Hong Kong. Asia's third largest stock exchange, with around 2,000 companies from China, the ASEAN region and beyond registered to trade. 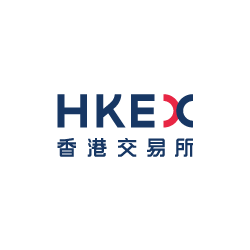 Hong Kong's currency board and de facto central bank, ensuring the stability of the currency and banking system of Hong Kong. 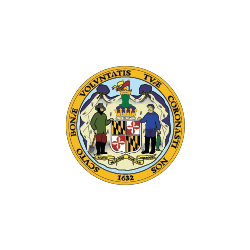 Official state register for all businesses trading from or in the state of Maryland. 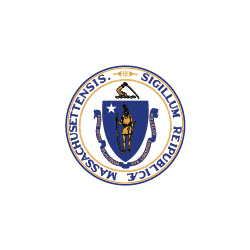 Official state register for all businesses trading from or in the state of Massachusetts. 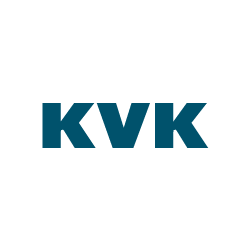 The official companies registry of any legal entity trading in the Netherlands . We are constantly developing and looking to expand. If you’d like to join them and offer your information to encompass customers contact our team today.